Here we go! Comer Construction is HIRING and we've partnered with Justin Schlegel of the Justin, Scott & Spiegel Morning Show on 98 Rock to help us get the word out! 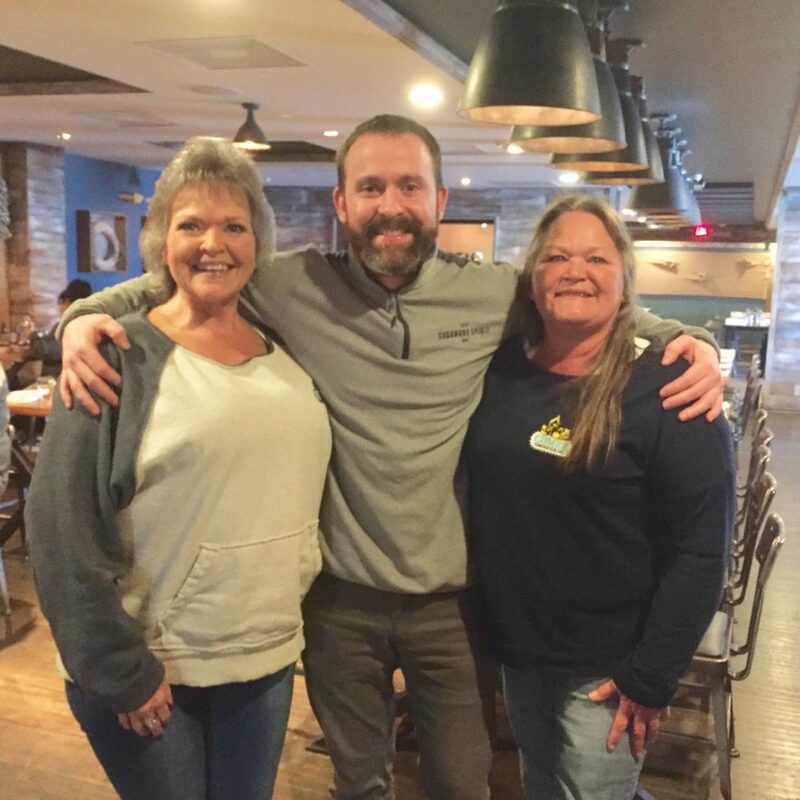 Starting Tuesday, April 2, tune to 98 Rock Baltimore (97.9 FM) between 5:00 a.m. and 10:00 a.m. to hear Justin share about our hiring opportunities. Want to know more now?! We're hiring experienced Foreman, Equipment Operators and Pipelayers to join our growing team. Visit ComerConstruction.com/Careers to apply and for details. To stream 98Rock live on your computer, click here. ◾️ Little Known Fact About You: I have five sisters and I enjoy going to flea markets. 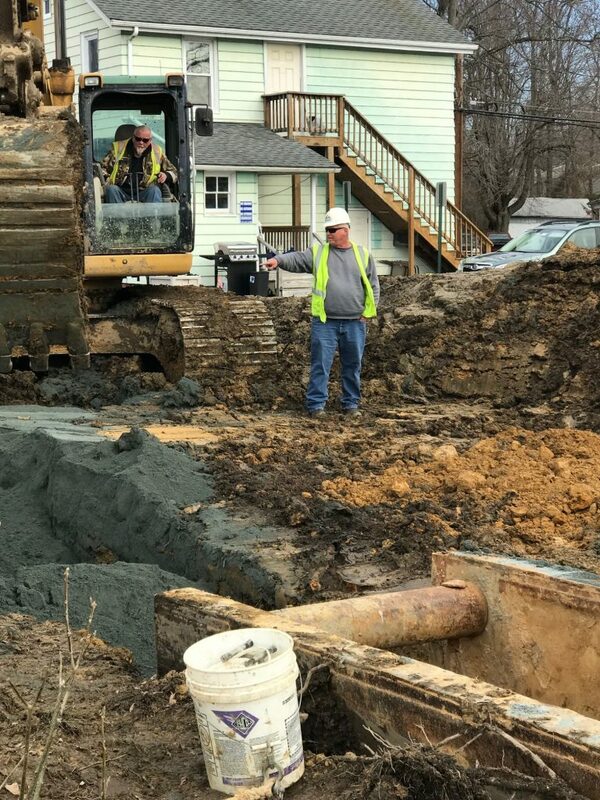  Favorite thing about working at Comer Construction: The people who work here, as well as the challenges we all face. If you could vacation anywhere, where would it be and why? Anywhere warm because I hate the cold! ◾️If you could have a superpower, what would it be? X-ray vision, so I can see stuff no one else could... especially underground utilities. 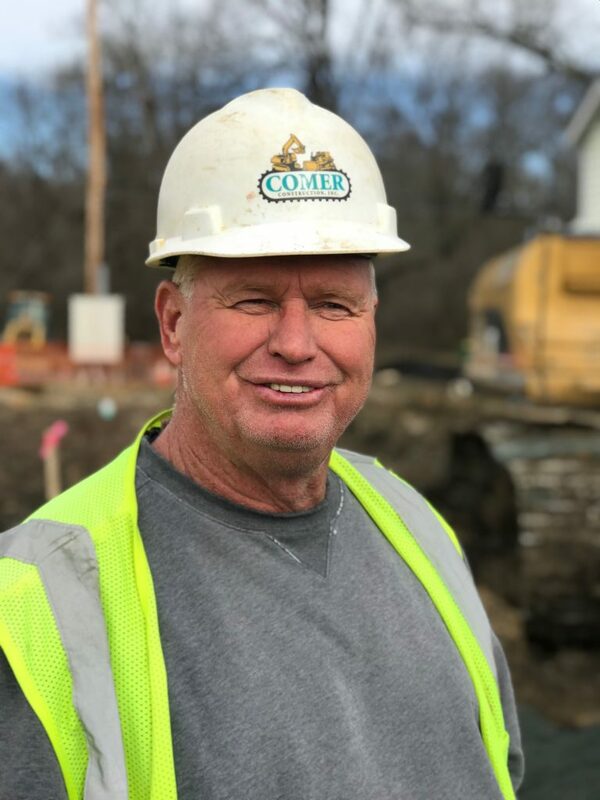 Congratulations Larry, and thank you for your continued dedication to Comer Construction! 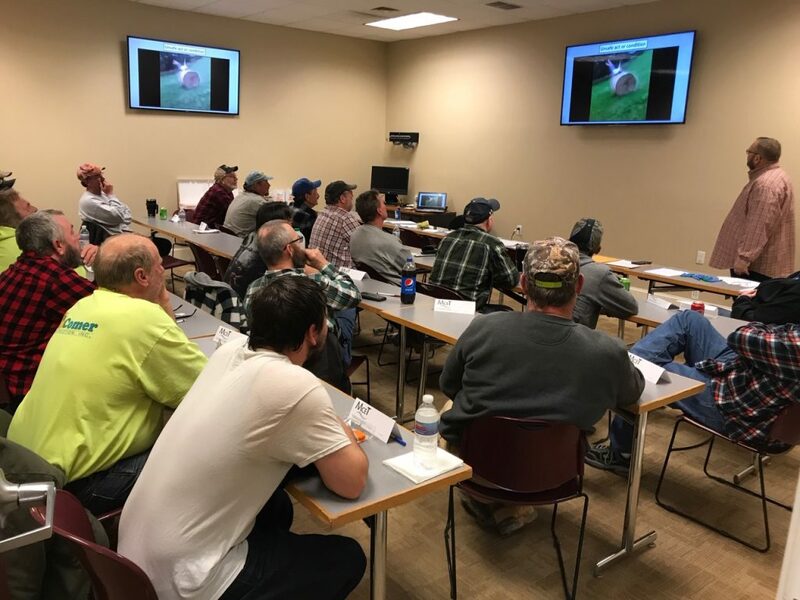 Comer Construction employees recently completed the Mine Safety and Health Administration’s (MSHA) Part 46 Safety Training Program held at the Harford County Office of Economic Development in Havre de Grace, Md. Employees, mainly from our Grading and Mechanic Teams, participated in the federally-required, eight-hour refresher training conducted by the Maryland Center for Environment and Training. 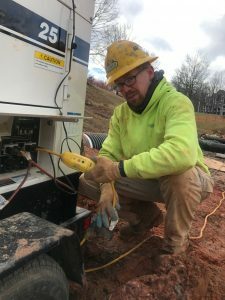 Sam Scribe of Alpha Safety USA led the Part 46 Safety Training Program that covers the Aggregate Industry, including granite, sand, gravel, lime and cement operations. ◾️ Little Known Fact About You: I always put others before myself.  Favorite thing about working at Comer Construction: I get to work outside and not behind a desk. If you could vacation anywhere, where would it be and why? Alaska on a cruise ship. I have always wanted to do both. ◾️If you could have a superpower, what would it be? Batman, because of sheer determination. He may not have any "real" super powers, but sometimes super powers can be just normal things like determination. 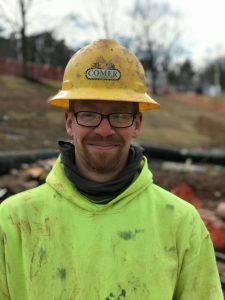 Congratulations Christopher, and thank you for your continued dedication to Comer Construction!